As most of the country is feeling the chill of winter before we even sit down for Thanksgiving dinner, now would be a good time to talk about what can be done to take a bite out of our winter fuel bills. Each year, your energy bill continues to rise. Everyone is talking more and more about becoming energy efficient and saving money. Of course, choosing the best way to achieve energy efficiency is one of the challenges. Insulation can help regulate the temperature inside your home. But where can you insulate, and what choices will pay you back the fastest? 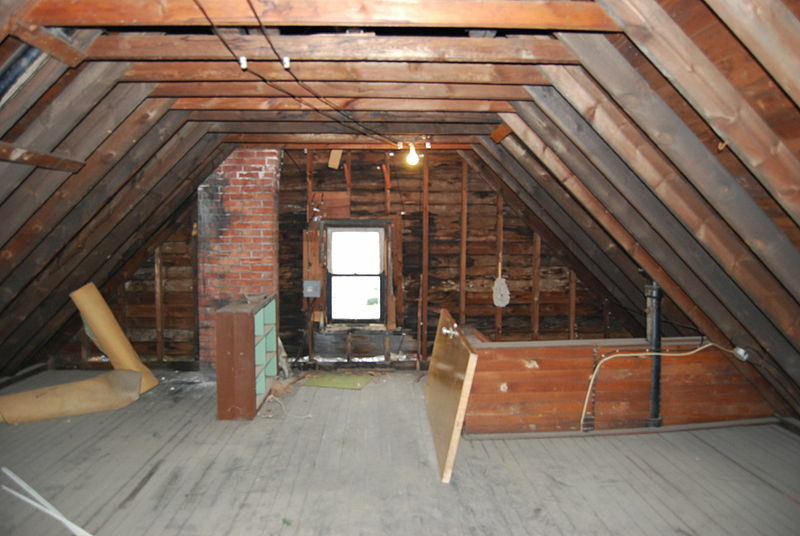 Your attic is usually the easiest place to insulate, and it’s the fastest payback of any insulation choice. A new house built today will have over a foot of insulation in most parts of the country, and in some regions almost 20” is required. You can get your existing home brought up to modern standards usually in a few hours for probably a lot less money than you think. It is true that heat rises. In the wintertime, the heated air in your home will rise to your attic and out of your home if your attic is not properly insulated. This is a top area to add insulation if you are considering adding insulation or replacing insulation to become more energy efficient. Adding attic insulation will help keep your energy dollars inside the house, not lost to the outside. If your house sits on an unfinished basement or a crawl space, adding insulation between the floor joists can not only help keep the cold and drafts out of your floor, but a vapor barrier on the insulation could help keep the moisture out too. These areas that are unregulated have a greater influence on the temperature of your home that you might think. This is an excellent place to add insulation. Insulation under the floor will help keep the lower level of your home temperature controlled and keep your energy bill under control. Another quick and easy way to keep cold air out of your house is to make sure the gaps around your windows and doors are caulked properly. Caulk on the outside will dry out and crack or shrink over time. You need to make sure to check the caulk around your windows each year so the drafts stay out of the walls. Another place to check for drafts is in your basement where the house sits on the foundation. A few cans of foam from the hardware store can go a long way to keep the drafts and possibly even insects and pests from getting into your house. For more information about insulation, contact USI online for a free quote. USI believes that excellence in every step of the process ensures timely completion and quality service, time after time.